One of the main objectives of the National IPR Policy is “Enforcement and Adjudication of Intellectual Property Rights (IPRs)”. Policy emphasizes on the need of capacity building of the enforcement agencies at various levels, including the strengthening of IPR cells in State police forces. Policy, while advocating adjudication of IP disputes through specialized commercial courts, purposes to promote Alternat Dispute Resolutions (ADRs) of IP cases by strengthening mediation and conciliation centres. 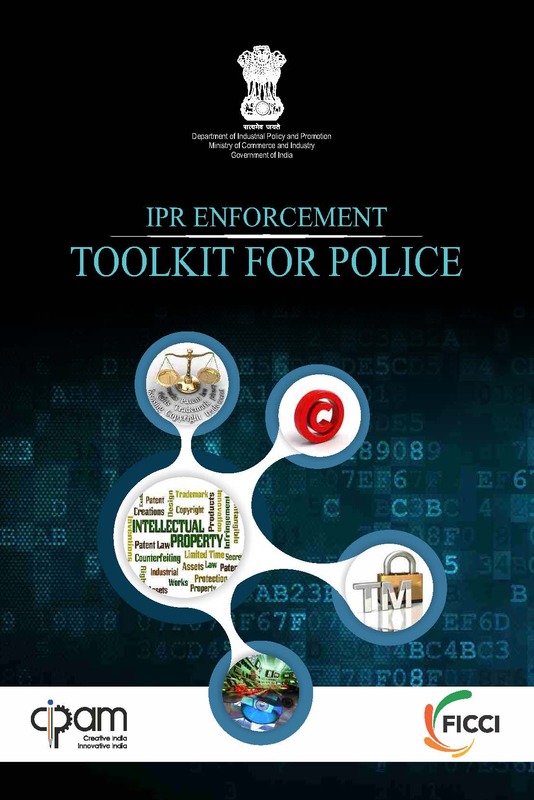 CIPAM in collaboration with Federation of Indian Chambers of Commerce and Industry (FICCI) has prepared an IPR Enforcement Toolkit for Police. This toolkit will be a ready reckoner for Police officials across the country and will be an effective tool in dealing with Intellectual Property (IP) crimes, specifically Trade Marks counterfeiting and Copyrights piracy which is a huge menace to the IP owners not only in India but globally. Toolkit has been disseminated to all State Police Departments and major industry associations across the nation. Enforcement agencies, especially judiciary, police and customs have a major role in effective enforcement of IPRs. Creating awareness about IPRs amongst these enforcement agencies through regular trainings while strengthening the enforcement regime, will also assist them in handling cases relating to IPRs in their day to day activities. 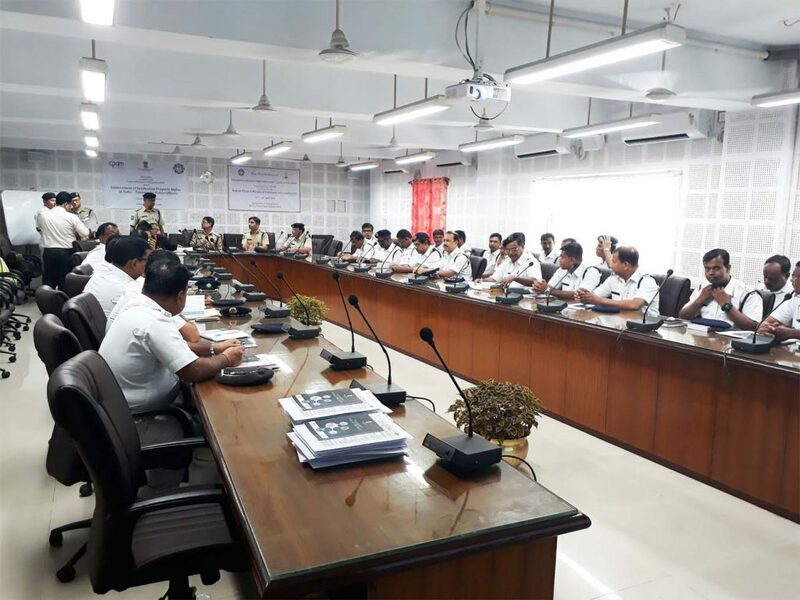 Thus, in order to strengthen the enforcement mechanism, CIPAM has started capacity building campaign of enforcement agencies by way of organising training programs. Bahadur Venkata Rama Reddy Telangana Police State Academy, 13th-14th July 2017. The participants are usually in-service and probation police officers. 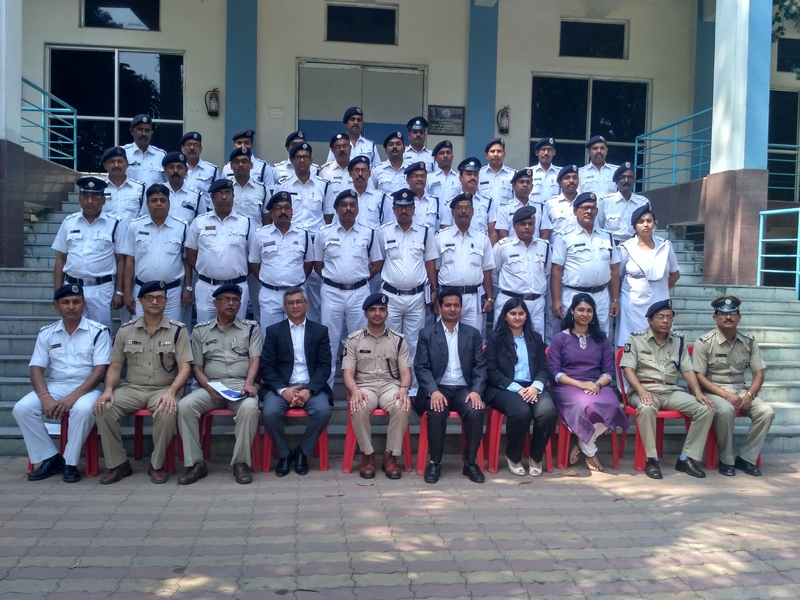 More than 500 police officers and prosecuting officers have already been trained on Enforcement of IPRs during the training programmes conducted so far. To incorporate wide range of topics. Expert Speakers from concerned industries, law firms and academia are invited to make presentations on the topics included in the training program. These experts are well versed with IPRs and its issues. To ensure complete participation of police officials various interactive activities like quizzes, skit, IP videos, etc. are also made part of the training programme besides the regular lecture sessions. During one of the training programs, trainees were asked to perform a skit demonstrating the “Role of Police in Effective Enforcement of IPRs”. The skit showcased the police conducting a successful search and seizure of fake shoes of a famous brand which were being sold by a local merchant. One of the trainees, had the opportunity to replicate the skit in reality during the course of his duty. He actually conducted a raid on shops selling fake shoes and successfully seized fake shoes worth INR 3 million and arrested 3 persons. The raid conducted by this trainee was a real-life replication of the skit enacted by the trainees during training. National workshop on enforcement of iprs.